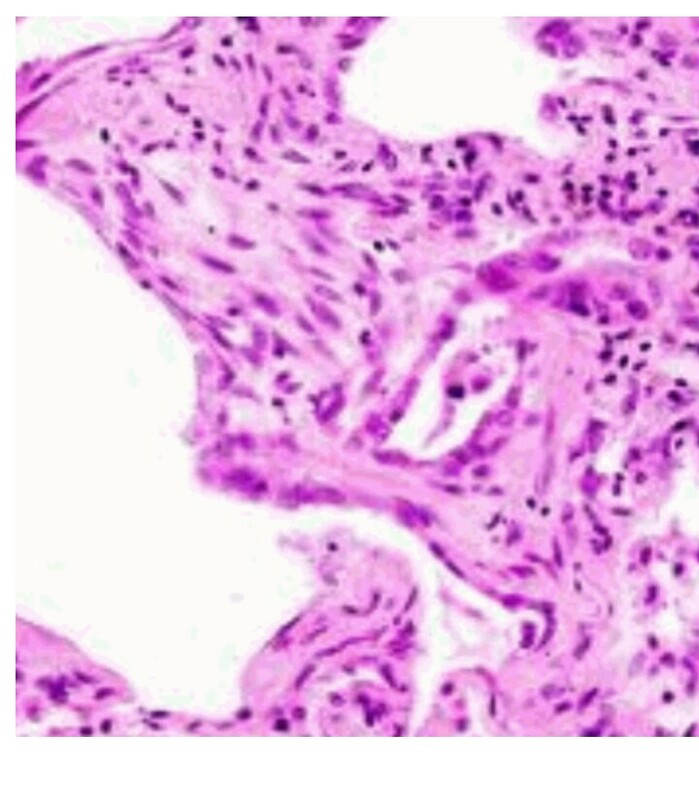 Interstitial lung disease (ILD): A broad collection of lung conditions affecting the interstitium. Sarcoidosis, idiopathic pulmonary fibrosis, and autoimmune disease are among the many types of ILD. Pneumonias and pulmonary edemas can also affect the interstitium.